Rare brew will cost you. 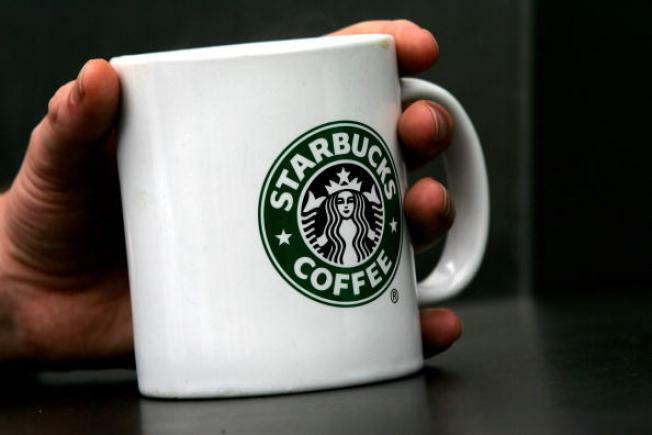 Starbucks is not known for being a discount outlet, but $7 for a cup of coffee is still expected to cause a bit of sticker shock for customers. Starbucks is offering up a $7 cup of coffee as part of the move to sell customers on premium blends. This one, called Starbucks Reserve Costa Rica Terrazu Geisha, is described by the coffee giant as a rare, hard-to-grow blend. The cup will cost $7 for the "grande" version, $6 for a "tall." The coffee varietal Geisha is named for the Ethopian village where it was first discovered, according to Starbucks' website. For now, Geisha is only being sold in the Northwest (the company is based in Seattle). According to Bloomberg News, it is available at 46 locations that use Starbucks' pricey Clover brewing machines. If you want more than a cup, you can buy a half-pound bag for $40. Starbucks says the rare blend is part of a plan to offer up more premium coffees. Spokeswoman Lisa Passe told NBC Bay Area they're doing it "because of customer demand." As Geisha moves further through the Starbucks chain, it'll be interesting to see how many customers are willing to pay up, and if those inevitable "if only you didn't buy coffee" financial planning strategies will adjust their dollar figures.